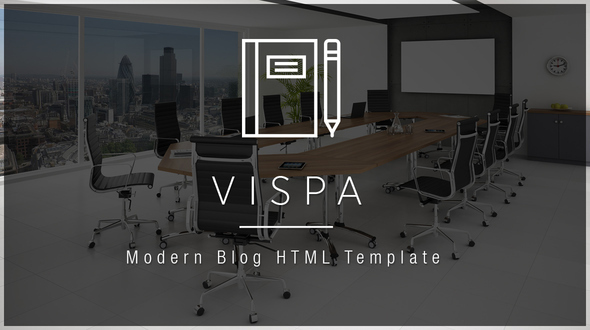 “Vispa” is a Modern Blog HTML Template, responsive, Bootstrap based. It’s easy to use, easy to set up, easy to customize because elements are professionally created. Perfect for Business Blog, Personal Blog, Digital Agency, Marketing Agency,Portfolio, Web Studio, Mobile App Presentation – limit is the imagination.